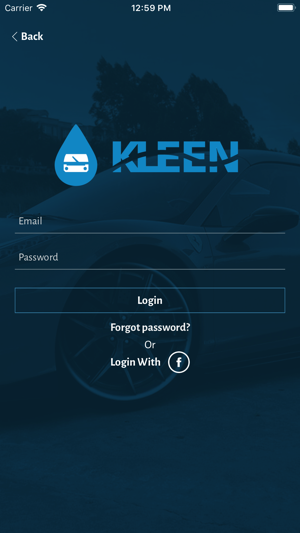 Kleen makes it easy for you to wash your car in London. 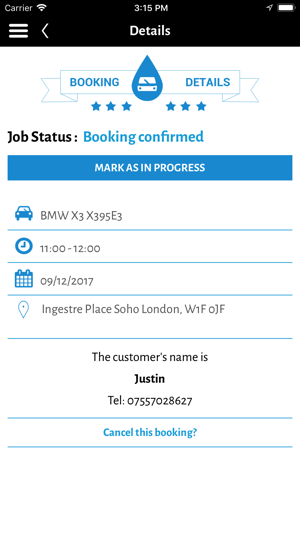 Create your account, upload your vehicle and your location, and one of our waterless car washers will come to your car. 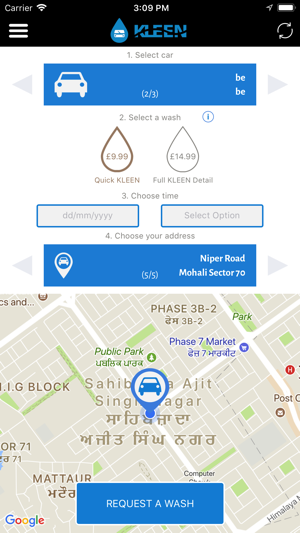 Choose bronze for a fast exterior clean or silver for a full-service wash, and pay in the app. 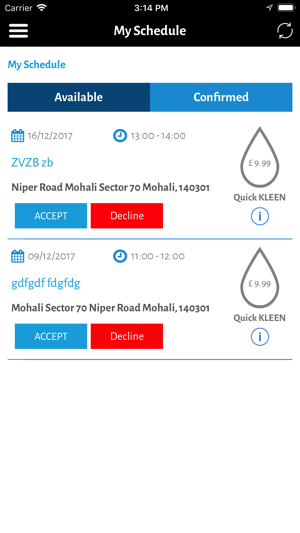 All our cleaners are waterless, so you don't have to worry about flooding. 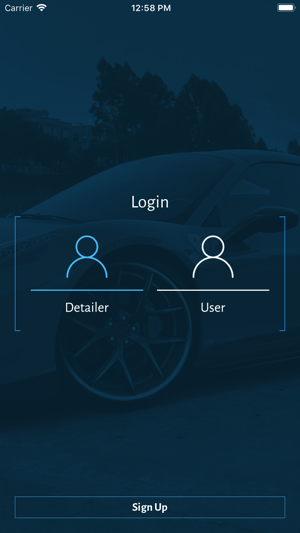 Washing your car is now as easy as 1! 2! 3!